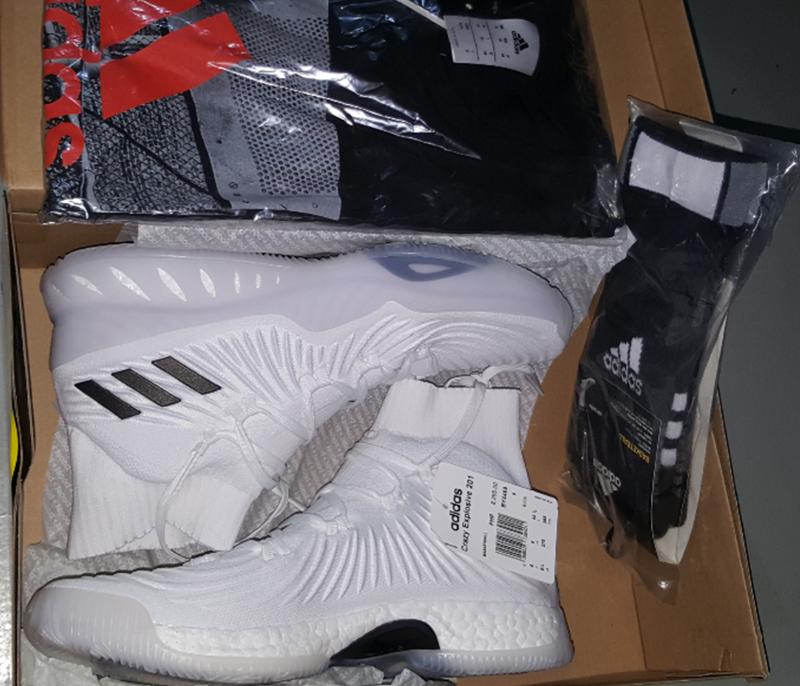 My performance review on the adidas Crazy Explosive 2017 is now out! You can watch it via the video below. Hope you like it!